The Readerpocalypse is only 10 days away, and new entries into the news reader niche are still being launched. Facebook's rumored GR replacement isn't one of them, but earlier today I did get an email from the developers of MultiPLX. Other features include the ability to share a folder/bundle of the feeds that you follow, separate menus for tracking the articles you've share, liked, or starred, and you can also save content to be read in Instapaper or Pocket. 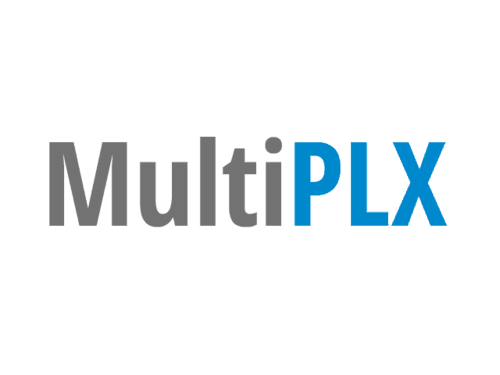 There are no mobile apps yet, but MultiPLX does offer a Google Reader-like API which app developers can use to integrate their apps with this service. MultPLX is still under development, and I'm told that there will be weekly updates with new features.The development roadmap includes searching within your timeline and the feeds you follow, social authentication, keyboard shortcuts, and full SSL support. There's also talk of adding Google Reader sync, which will enable you to directly import your GR account, but with only 10 days left before Google Reader is shutdown I don't see that as being terribly important. MultiPLX can import an XML file of the feeds you follow (it can export them, too) so the ability to sync with GR is not needed.